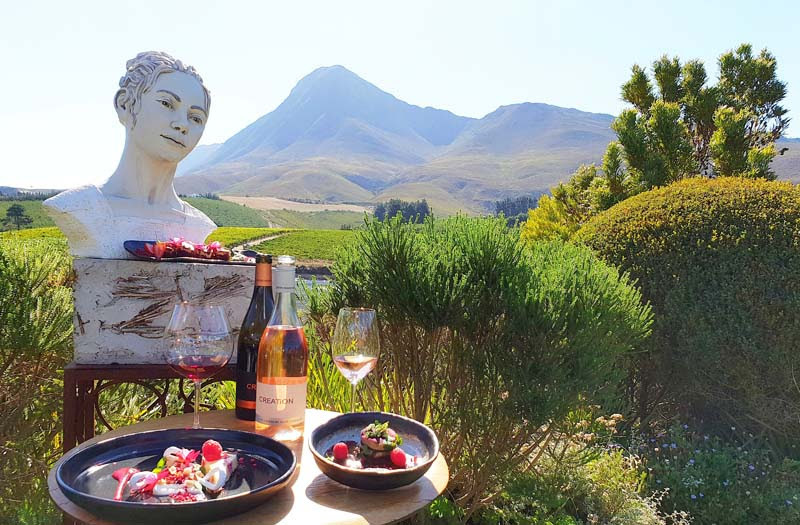 Creation Wines in the Hemel-en-Aarde valley has long been a favourite destination for its exceptional wines and innovative and creative food pairings. 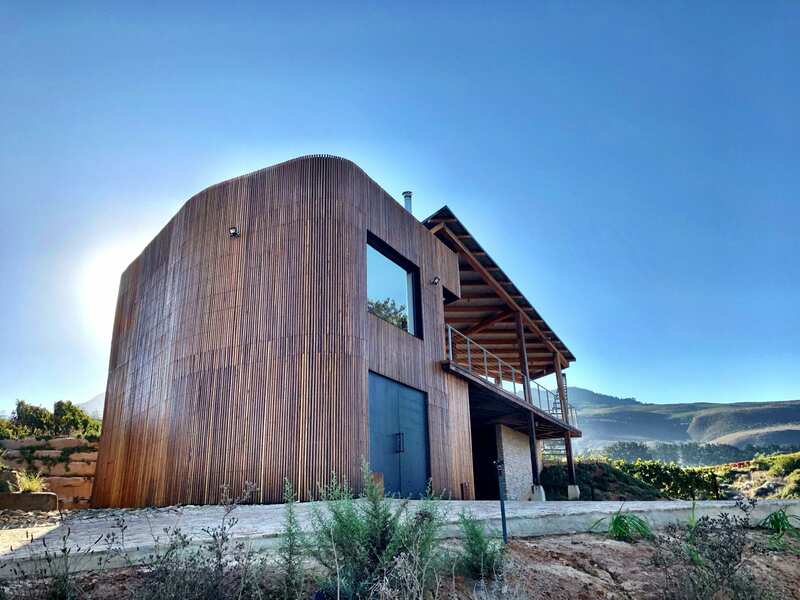 Now, with the recent completion of the self-catering “Voormanshuis” you can enjoy the serenity of spending a night there in the vineyards. 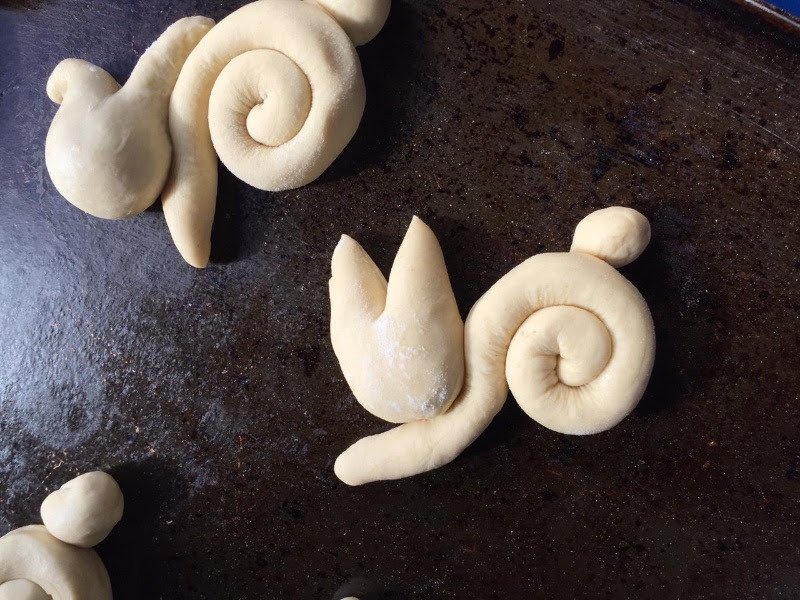 When recently asked why he returned to Creation for a second harvest, German intern Max Fredrich’s spontaneous reply was that “at Creation the mood is always good”! 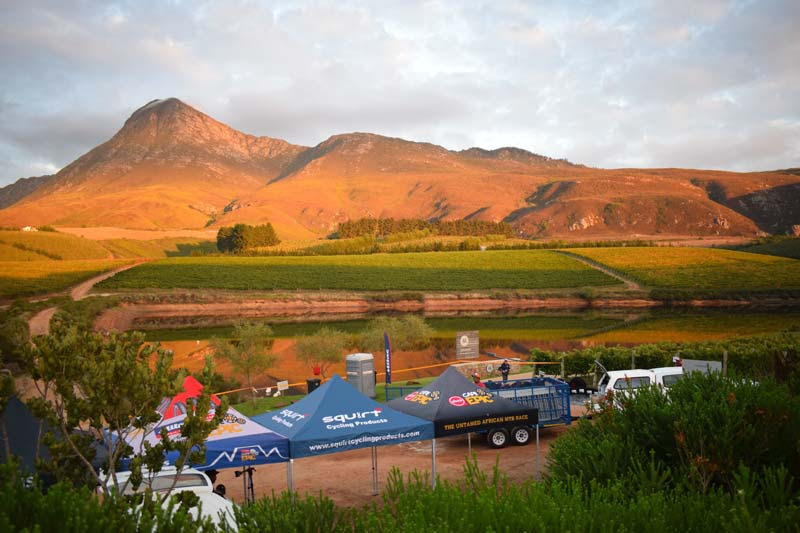 Sunday, 24 March saw the fifth annual South Africa vs the Rest of the World tasting organised by Tim Atkin MW and Samantha O’Keefe of Lismore in Greyton. A total of 35 Chardonnays were blind tasted, 22 from South Africa and 13 from the rest of the world. 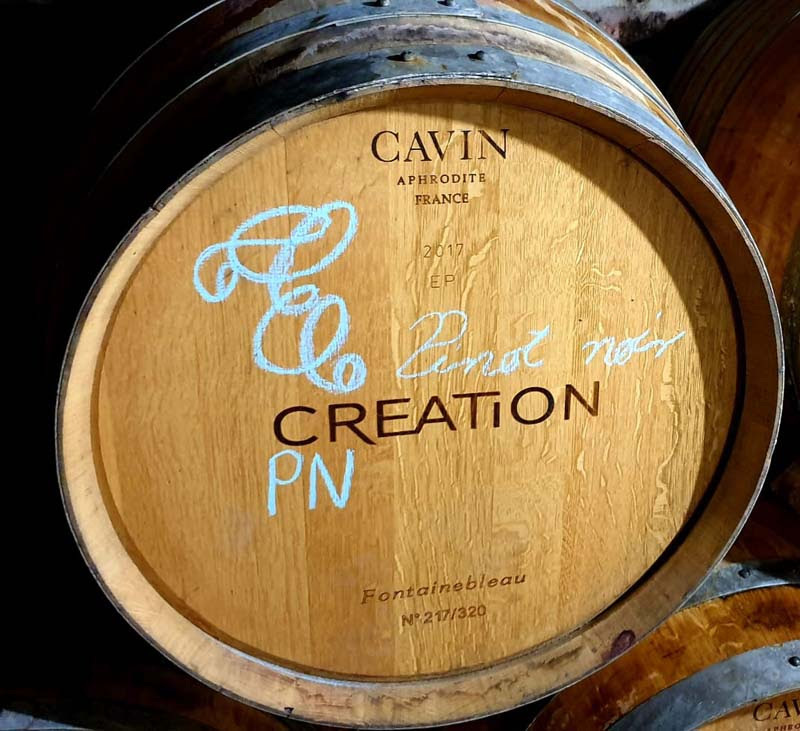 “The quality of the Pinot Noir parcel allocated to me showed great potential and I could not have asked for a better year to make my first barrel,” says an enthusiastic Urle Hansen upon pressing the grapes for his maiden wine. 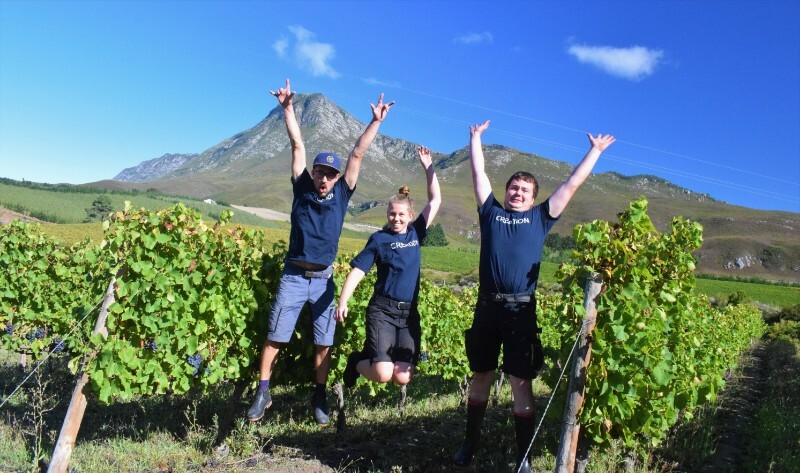 The Hemel-en-Aarde of course is renowned for top quality Pinot Noir which happens to be Urle’s favourite cultivar; small wonder therefore that having been offered the opportunity to make his own wine, Urle chose Pinot Noir. With Creation enjoying such a proud reputation for wine and food pairing – among others a four-times winner of the prestigious KLINK ‘Great Pairings’ award – it is not surprising that the team has a natural affinity for sommeliers! Hence the day-long Creation ‘Sommelier Sojourn’ which took place in February and was attended by nine of South Africa’s finest sommeliers. 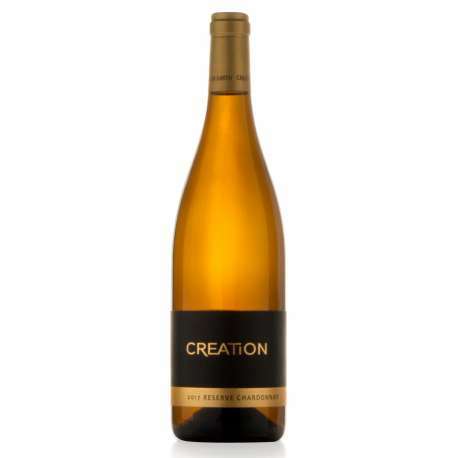 At Creation the 2019 harvest is proceeding at a pace and the excitement runs high in both vineyards and cellar. 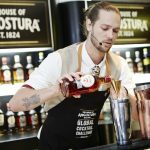 Assisting, and each adding his/her own particular dynamic to the mix, are three energetic interns from Europe. 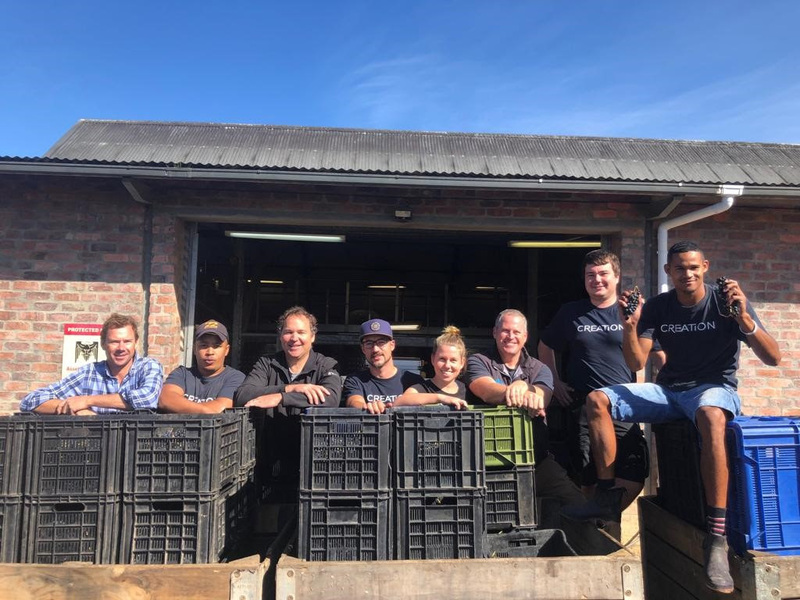 Amidst the hustle and bustle of harvest activities, this past week saw the Creation cellar team beaming with pleasure as they received three tons of old-vine Chenin Blanc from Windmeul Kelder in Paarl. The significance of this rather unusual event is that it heralds Creation’s participation in South Africa’s unique Old Vine Project (OVP). Click here to read more about the project.